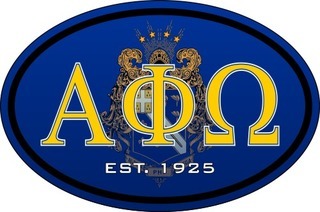 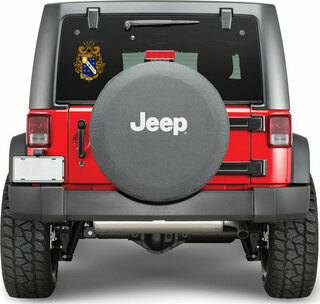 Alpha Phi Omega Oval Crest - Shield Bumper Sticker. 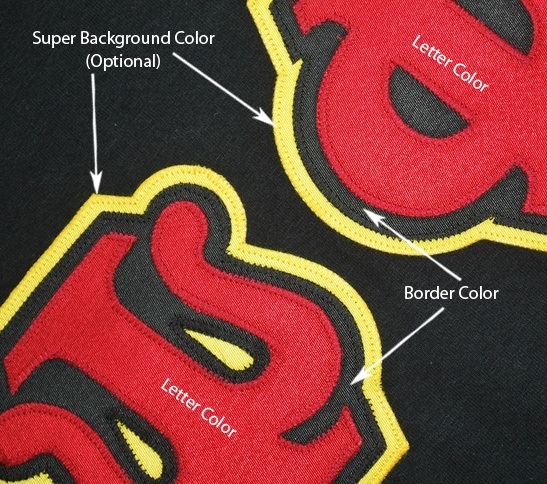 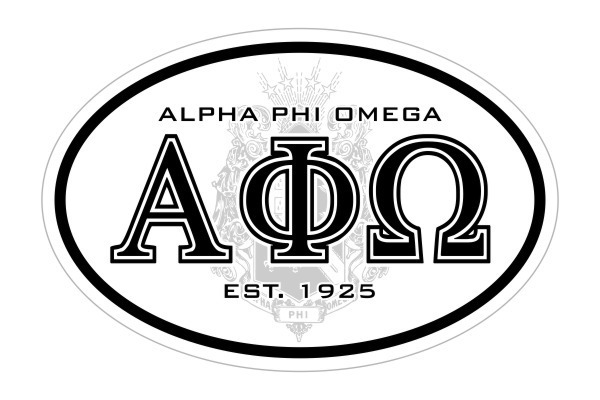 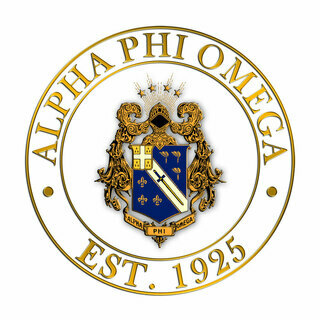 These Alpha Phi Omega Oval Crest - Shield Bumper Stickers measure 6" x 3 3/4" die cut oval is printed in black with bold Greek letters in the center with the Crest - Shield behind. 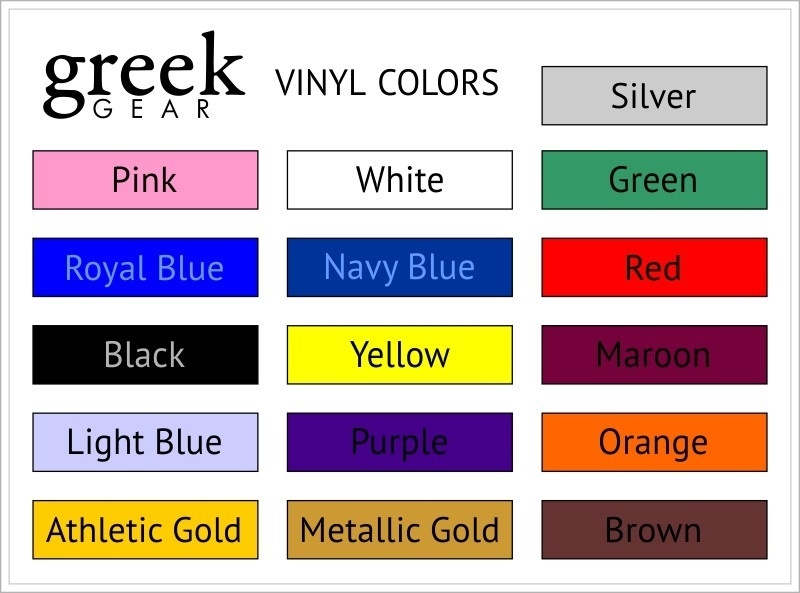 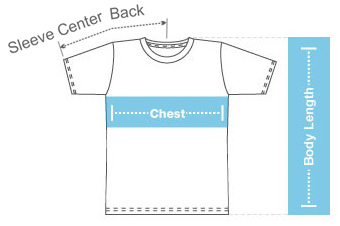 For outside of glass & Opaque surfaces.